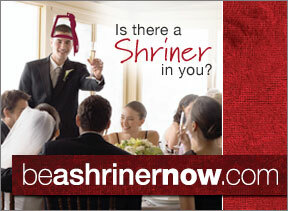 www.shrinershospitals.org or by calling (800) 241-GIFT. complex orthopaedic and burn problems. has an orthopaedic or burn condition that Shriners Hospitals can help. Chicago, Philadelphia and Sacramento) also have special programs dedicated to caring for children with spinal cord injuries. contractures or interference with mobility of the limbs; and children with scarring and deformity of the face.